caterings, hotels and specialized shops. 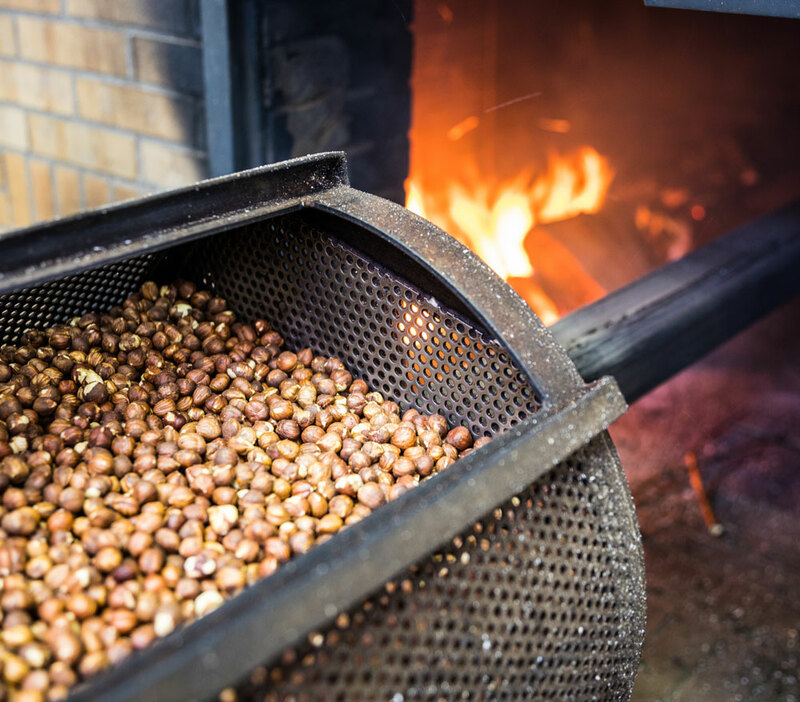 At home we have roasted hazelnuts for many years: grandpa started teaching grandchildren, who used to observe around the fire. The teachings have been repeated generation after generation. 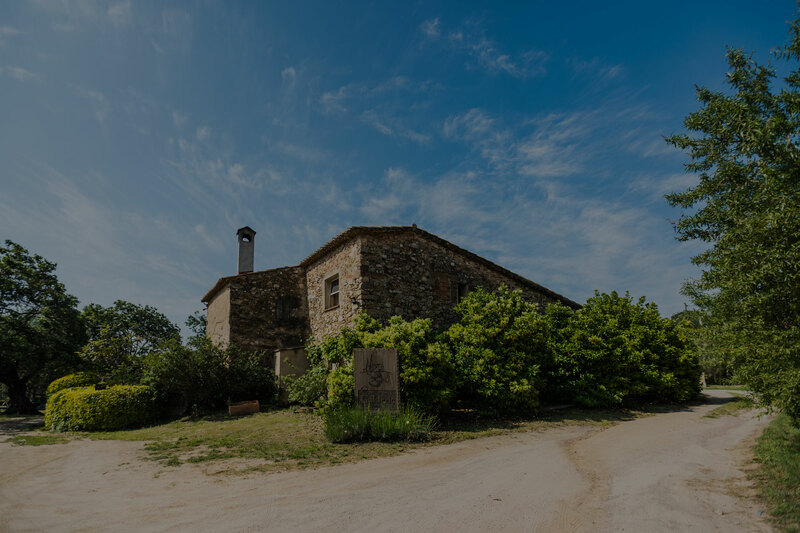 The rural world is where we belong and gave us long years of necessary experience to offer our best products. 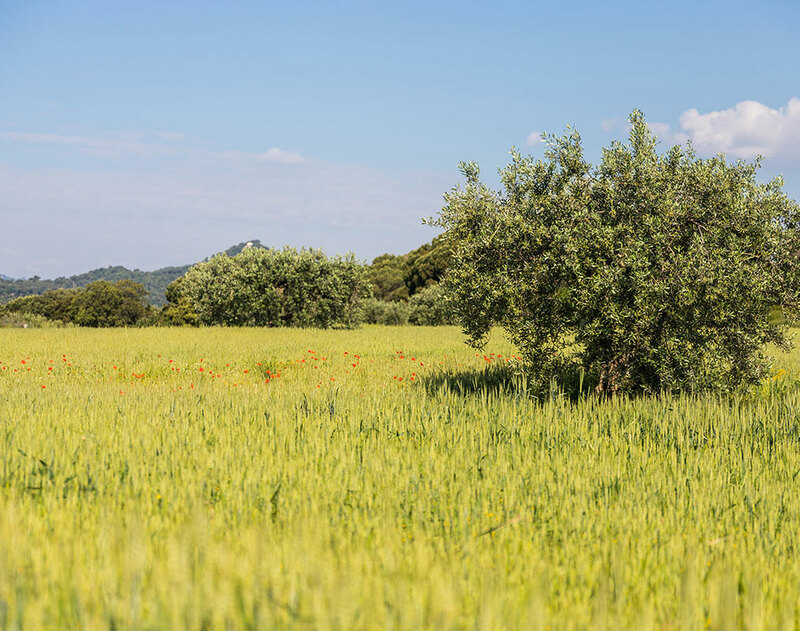 We want the agrarian world to become culture for tradition, quality and service. 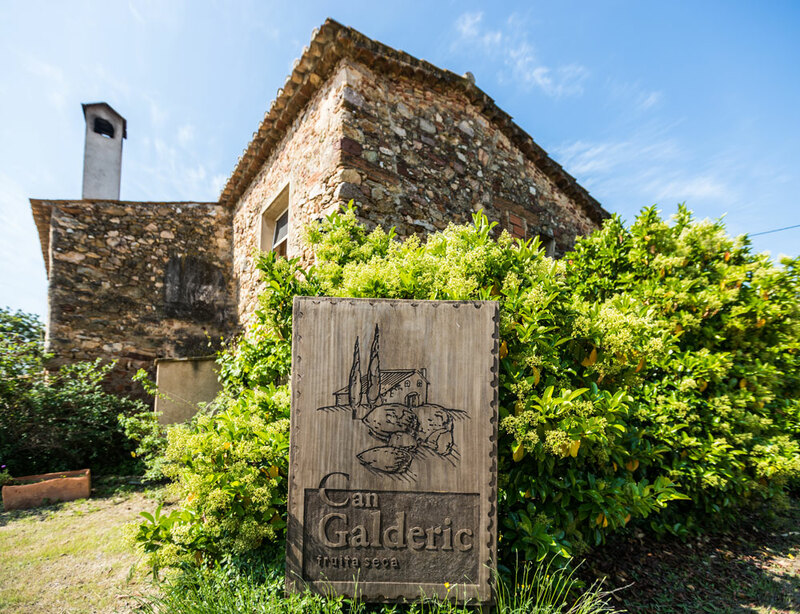 Can Galderic trusts ecological products without a production that changes the flavour of the fruit. 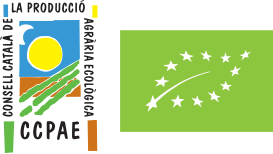 That is why a lot of our products have the eco-friendly certificate.